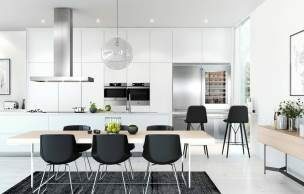 ASKO - Refrigerators At ASKO - Styles & Designs For All Australian Households! 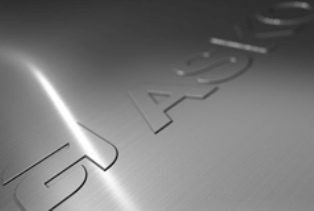 Every ASKO fridge is designed with the Australian lifestyle in mind. Combining superb styling with robust design, these models provide the perfect choice for any homeowner. 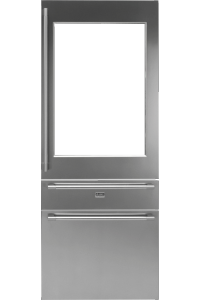 Whether entertaining on the weekends or keeping a family fed, our refrigerators have plenty of power and space to get the job done – all while blending in seamlessly with your contemporary kitchen. On top of being extremely good looking, our refrigeration models are also fantastically functional. From wine bottles to ice cream tubs and everything in between, an ASKO fridge and freezer combo will keep your food and beverages perfectly chilled. 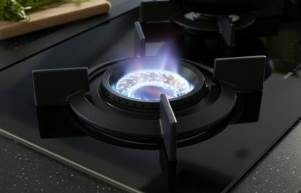 Invite a variety of our other kitchen appliances into your home to create a smooth, smart décor throughout your cooking space. 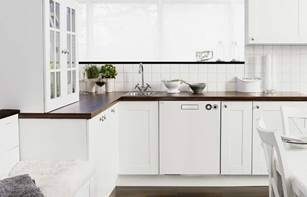 With dishwashers, rangehoods, cooktops, and ovens, ASKO makes it easy to create a kitchen that is amazing to look at and even more wonderful to cook in. 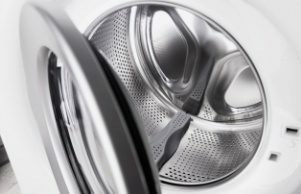 Use our store locator to find out where you can buy our stunning appliances today. · 4 adjustable feet for leveling. 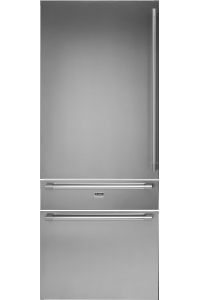 This fridge/freezer combination is fully integrated and features an electronic ice maker and convertible cooling drawer. This is a truly flexible model, giving users the convenience of a dual refrigeration system and adaptable loading racks. 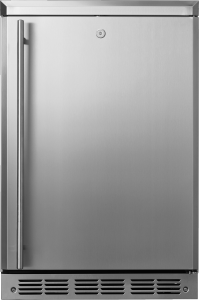 This refrigerator unit flawlessly combines the practicality of stainless steel with the incomparable aesthetics of Scandinavian design, allowing it to enhance the appearance of any kitchen while keeping your food and beverages as cold as you need them. 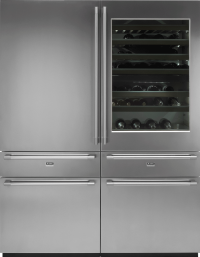 Even the most dedicated party host will be completely satisfied with this fully integrated wine chiller and freezer. 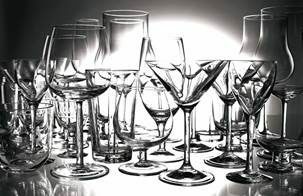 Not only does the chiller have the capacity for up to 106 bottles; it also features dual zones, so you can bring your reds and whites to the ideal temperature simultaneously. 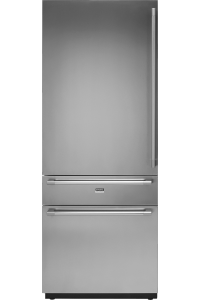 This model also comes with an electronic ice maker and convertible drawer, making it a fantastic all-in-one option to stand side by side with your main refrigerator.